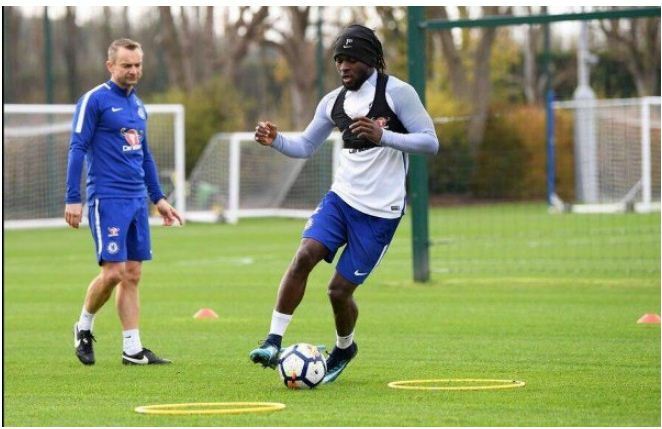 Super Eagles forward, Victor Moses has spoken concerning the departure of his countryman and former Chelsea Technical Director, Michael Emenalo departure from the club. Emenalo left Chelsea in order to spend more time with his family. Moses revealed that Emenalo always encouraged him during his loan spells at Liverpool, Stoke City and West Ham. Moses told Goal, ‘’He is someone that has always believed in the ability that I have got. ‘’He is someone who has always encouraged me to make sure I get to the next level. Even when I was on loan, he was always encouraging me, speaking to me. ‘’To make sure I am doing the right thing, making sure I am enjoying my football and making sure I reach my best level in the future. BREAKING NEWS:- #BBNaija: Tobi Nominates Cee-C For Eviction!